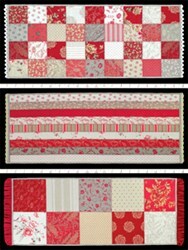 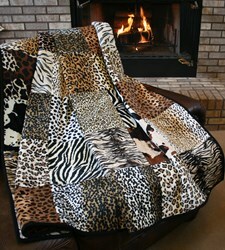 Study Hall Snuggler Minky Quilt Pattern Download has not been rated yet. 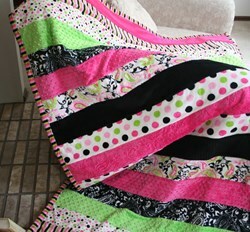 Who wouldn't want to snuggle up in this quilt while studying for finals or just curled up reading a book?? 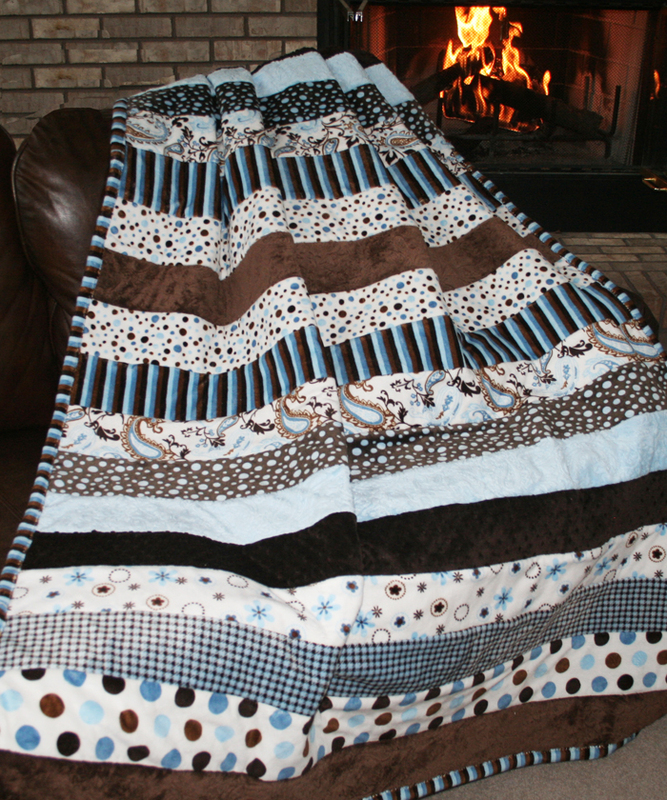 Made from the softest snuggly cuddle and ultra plush minky fabrics, the rich dark and milk chocolate browns, together with the soft hued blues, are certain to keep mom's 'hugs' and dad's 'tough love' within reach! 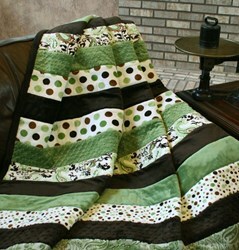 This cozy quilt measures a generous 60" x 84" and the colors are perfect for the college go-getter ... and anybody who needs to cozy up!